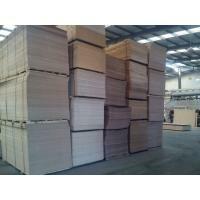 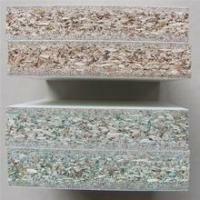 Poplar, Hardwood, Hardwood, Combi, Birch, eucalypts, as your requirement. 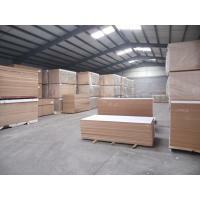 Shijiazhuang Bajiang Import and Export Trading Co.,Ltd leading Chinese Exporters Brand of timber in World with heavy production capacity, which covering plywood, film faced plywood and MDF. 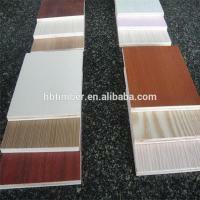 Also we can supply you fancy plywood, block board, particle board, melamined MDF and particle board, hardboard, HDF door skin and others. 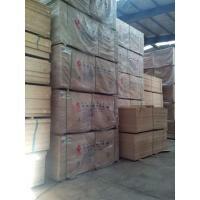 The Company has been efficiently managed by Mr.Daqiang Rong (MR. SANDY). 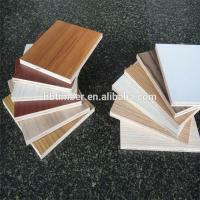 He believes in delivering the Trust in Form of its plywood. 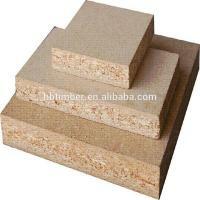 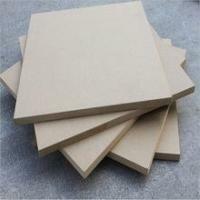 We can produce plywood,veneer/laminated wood board,melamine film faced Medium Density Fiberboard,chipboard/particle board,blockboard. 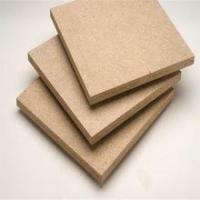 Our products include: concrete shuttering film faced plywood,furniture(door,shoe cabinet,cupboard,wardrobe,bedside stand,dressing table,bed), particle board. 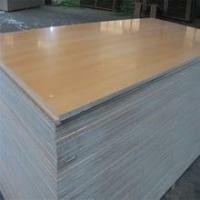 Our plywood have enjoyed high reputation in international market,especially in Iran,India,Pakistan,Saudi Arabia,United Arab Emirates,Thailand and Korea.